If you were lucky enough to be there in person or even had the opportunity to watch on the Web site, Chief Derek Alkonis, while delivering his rousing keynote address, discussed a tidbit on video training that he picked up on while attending previous FDIC. His point was: attend FDIC with the intent of picking something up and taking back to make your department better. 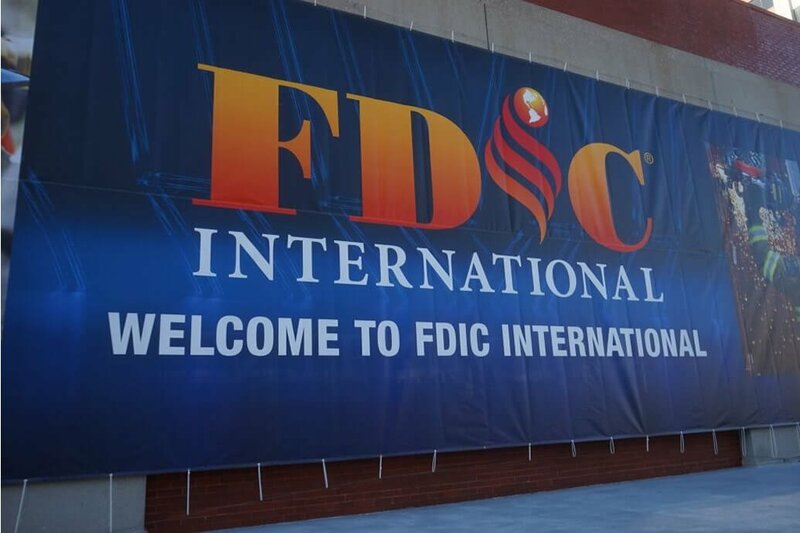 In following his lead, I too picked up a wonderful tip while at this year’s FDIC International, and the best thing was that it didn’t come from any of the awesome instructors there. Wednesday morning at FDIC International was the Opening Ceremony, followed by the presentation of the annual Courage and Valor Award. This year’s winner was Firefighter Jason Rivera from the New Haven (CT) Fire Department. Firefighter Rivera performed an amazing act of bravery that recalled our service’s highest standards. While on a hoseline protecting a search during a residential house fire in March of 2015, he also sustained some serious injuries that kept him out of work for an extended period. You can search the specifics or watch the ceremony replay for more info, but it was after the ceremony that Firefighter Rivera’s performance had the biggest impact on me==an act that I wish all firefighters could’ve seen and been a part of. When you receive the Courage and Value Award from Pennwell Publishing, you receive a medal and a check for $35,000 dollars–for us firefighters that’s a pretty nice chunk of change and, when combined with the medal and notoriety given early on Wednesday morning, it’s probably enought to make recipients feel like celebrating with family and friends after. No one could have blamed him if he left the stage and went somewhere for a few morning mimosas. But here is where Firefighter Rivera gave me the best takeaway from FDIC International 2016. Immediately afterward, he attended a CLASS! After the ceremony ends, classes begin. Every 90 minutes, 25 instructors deliver every type of conceivable class on firefighting, from elevator emergencies to high-rise fire size-up. As I settled into the class I selected, a group of firefighters dressed in their Class A uniforms came into the room and sat next to me in the front row; one of them was Firefighter Jason Rivera. Jason stayed the entire class, listening intently to the instructor, and anyone not knowing what took place only a half hour before wouldn’t have had the slightest clue to his award and accolades. Humility and the thirst for continued knowledge is what makes a leader, and on Wednesday April 20, 2016, a brother firefighter taught me way more than courage–he reminded me of how to conduct myself. In turn, this provided one of the best learning experiences I could possibly share with my firefighters back home. It was one that will resonate with me long after the conference, and well into my life.